Galactic Pizza is like Pizza Planet from Toy Story… but in real life. The whimsical pizza place sources all of its ingredients locally and has a variety of vegan options. 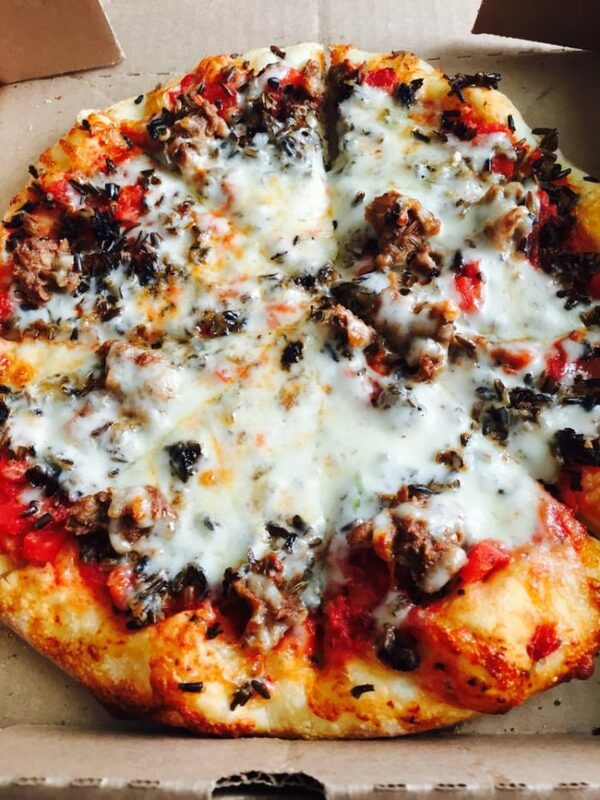 Galactic’s most unique pizza is the Paul Bunyan, which is made with ingredients natural to Minnesota’s ecosystem such as morel mushrooms and wild rice. 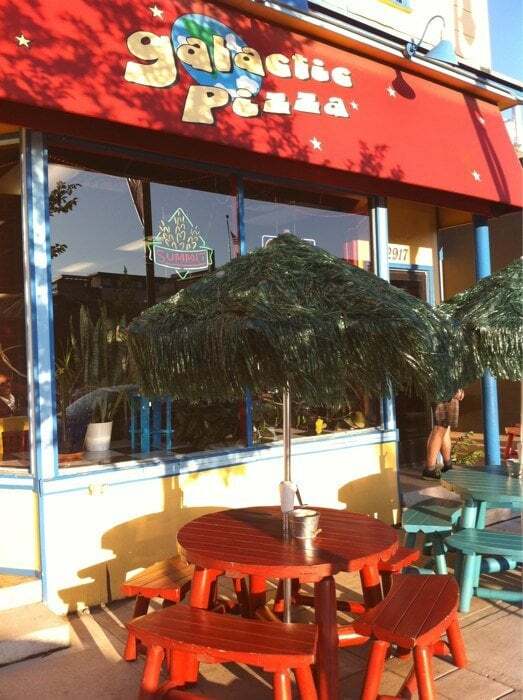 Galactic Pizza is located at 2917 Lyndale Ave., Minneapolis, MN 55408.